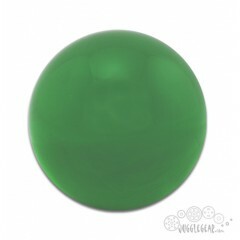 Features: Size: 70 mm Weight: 230 g Color: Forest Green Optional contact juggling .. 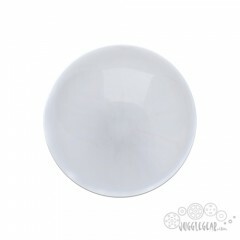 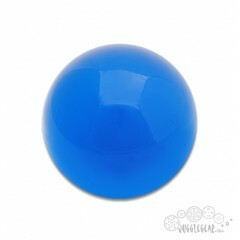 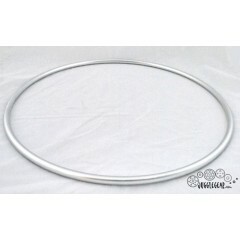 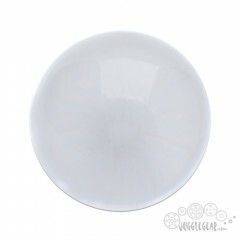 Features: Size: 70 mm Weight: 230 g Color: UV clear - under UV brighter blue Optio.. Features: Size: 76 mm Weight: 275 g Color: Aqua Optional contact juggling bag with.. 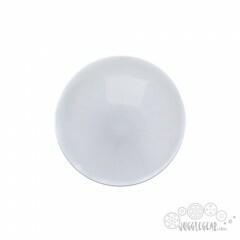 Features: Size: 76 mm Weight: 275 g Color: Clear Optional contact juggling bag wit.. 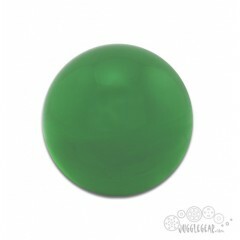 Features: Size: 76 mm Weight: 275 g Color: Forest Green Optional contact juggling .. Features: Size: 76 mm Weight: 275 g Color: Orange Optional contact juggling bag wi.. 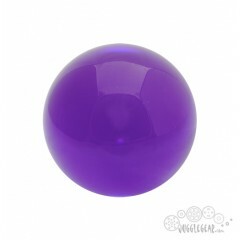 Features: Size: 76 mm Weight: 275 g Color: Purple Optional contact juggling bag wi.. 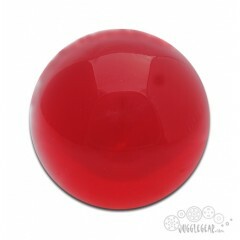 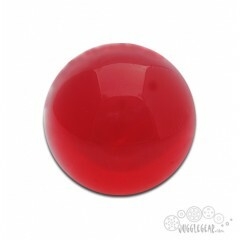 Features: Size: 76 mm Weight: 275 g Color: Ruby Red Optional contact juggling bag .. 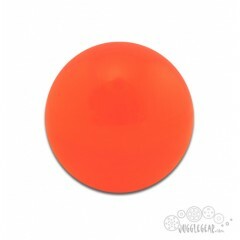 Features: Size: 76 mm Weight: 275 g Color: bright orange and under UV tropic orange .. 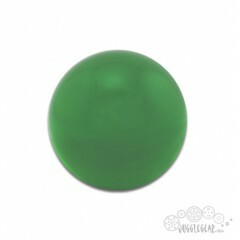 Features: Size: 76 mm Weight: 275 g Color: Green and under UV bright green Optiona.. 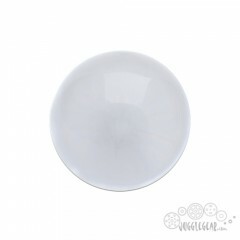 Features: Size: 76 mm Weight: 275 g Color: Clear and under UV light Mountain Dew green&nb.. 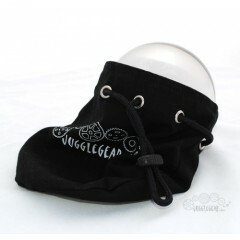 Features: Size: 90 mm Weight: 470 g Color: Clear Optional contact juggling bag wit.. 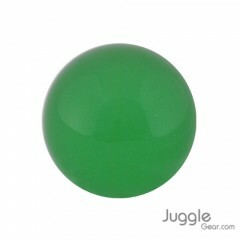 Features: Size: 90 mm Weight: 470 g Color: Forest Green Optional contact juggling .. 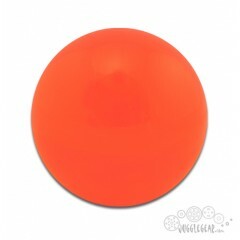 Features: Size: 90 mm Weight: 470 g Color: Red Optional contact juggling bag with .. 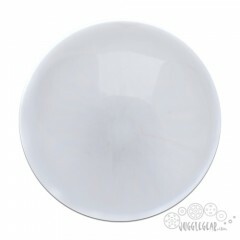 Features: Size: 100 mm Weight: 600 g Color: Clear Optional contact juggling bag wi..